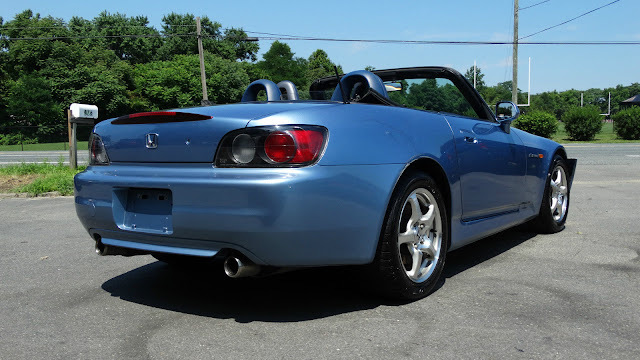 Find this 2003 Honda S2000 here on eBay offered for $7,995 buy-it-now or make-offer located in Fredericksburg, VA with 14 days to go. This is a beautiful and rare opportunity to own such a rare 2003 Honda S2000 with only 50,492 Miles! Please take a look at the pictures. This vehicle does have a salvage title. You can see in the pictures where the damage was done and that the airbags have deployed. Radiator and AC Condenser are still good. 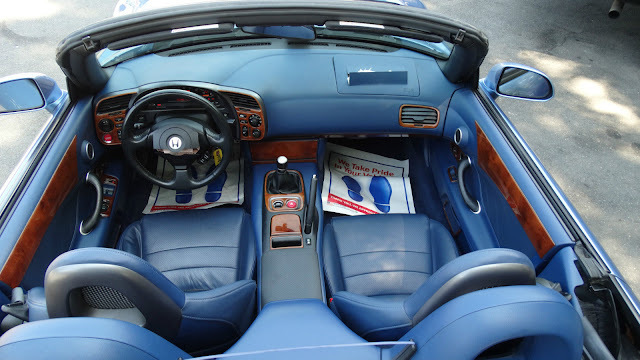 This S2000 is in great condition inside and the top is like new with no leaks! The way you see it in the pictures is the way we got it. We do not know anything about the accident that was done. We are not a body shop. Please we do not offer any financing for this Vehicle. If you have your own Bank or Credit Union, we can gladly assist you in getting your loan from them. 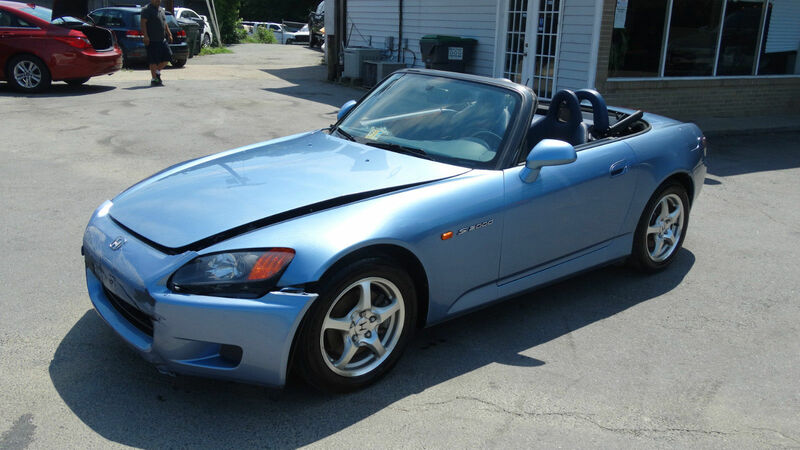 This 2003 Honda S2000 does have a SALVAGE title. 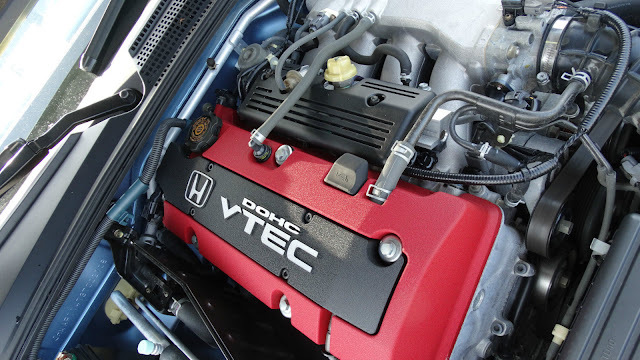 This S2000 will be shown by APPOINTMENTS ONLY and is being sold AS-IS. Thank you!